“Clearing Fog” 16x20, Oil, $1800. “Carmel Dunes” 22x28, Oil, $2700. 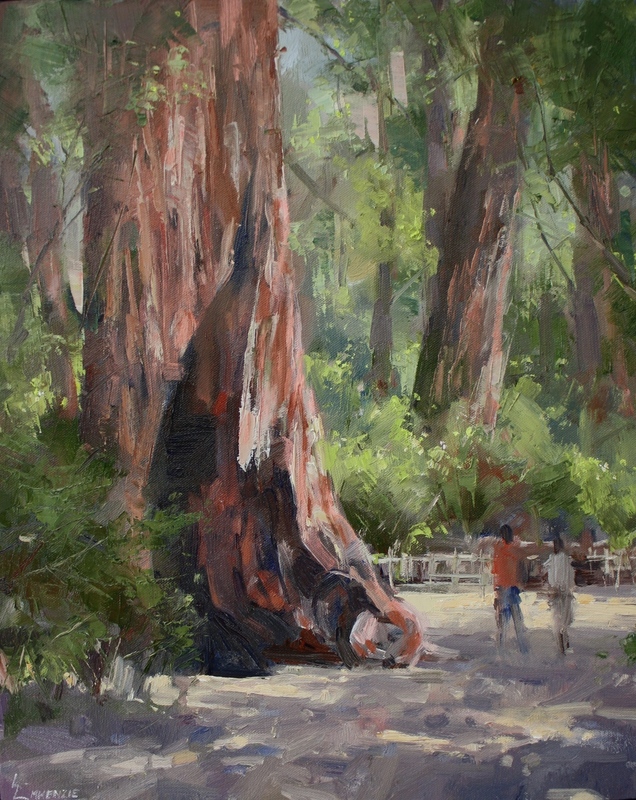 “Carmel Vista” 18x24, Oil, $2200. 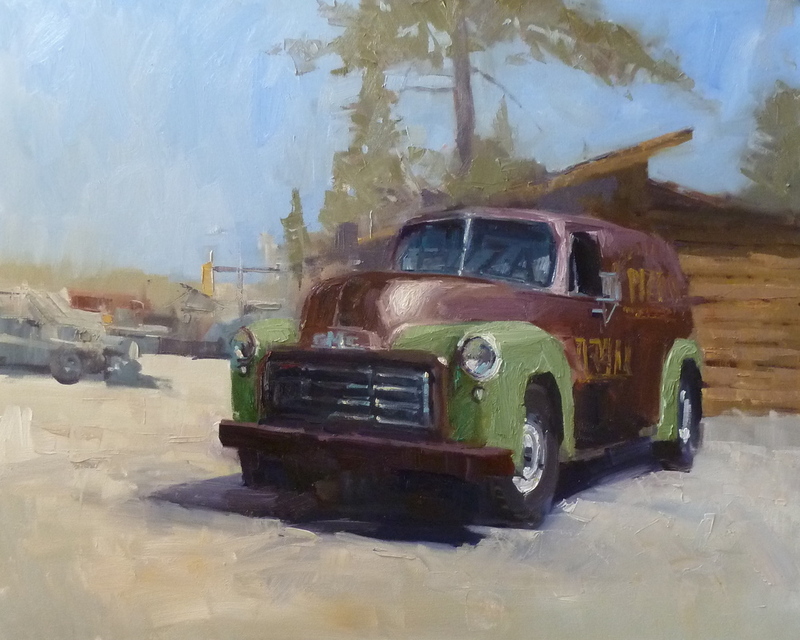 “Keiths Truck” 11x14, Oil, $1200. “Into the Light” 11x14, $1200. "Reflection and Refraction" 36x36, $5000. "Late Afternoon Glow" 18x24, $2000. "A Good Book" 18x24, $2200. "Under the Golden Gate"24x36, $3200. "China Cove III" 11x14, $1200. "Old and New-Study" 11x14, $1100. "Paddleboards or Kayaks?" 24x24, $2500. "Pizza Truck II" 24x30, $3000. “No Cell Phones” 18x24, $2200.